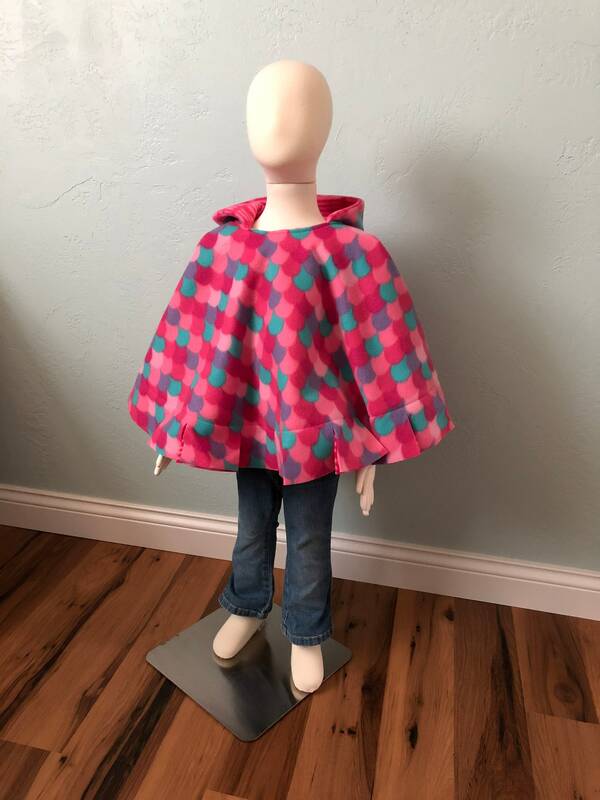 Safe, snug, and stylish car seat ponchos are the perfect accessory this winter. 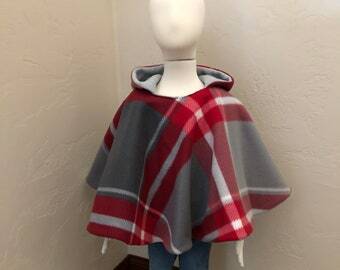 This poncho is made with two layers of cozy fleece to keep your little one warm this winter. It is also reversible with a warm and functional hood! Fits 12m-4T. 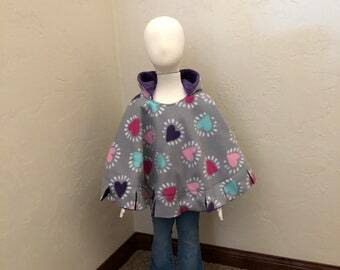 Car seat ponchos are a safe alternative for winter wear in the car. The ponchos make the process of buckling and going fast and easy. 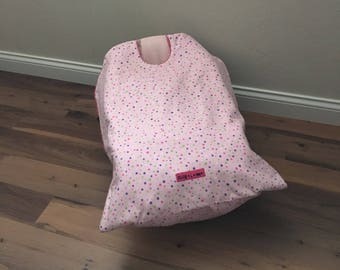 Simply lift the poncho to properly secure the car seat straps then let the poncho drape over your child to keep them nice and warm. 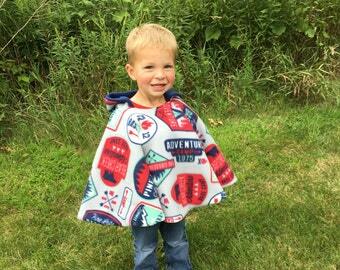 Orders can also be customized to fit your needs including larger ponchos, personalization and other fabric options. 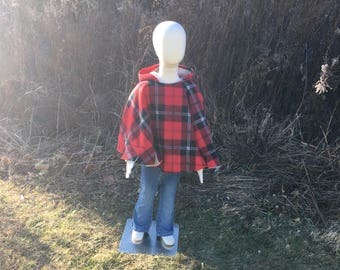 See more car seat ponchos and other products on my Etsy shop and don’t forget to like Snug L Bee on Facebook for updates and special promotions.